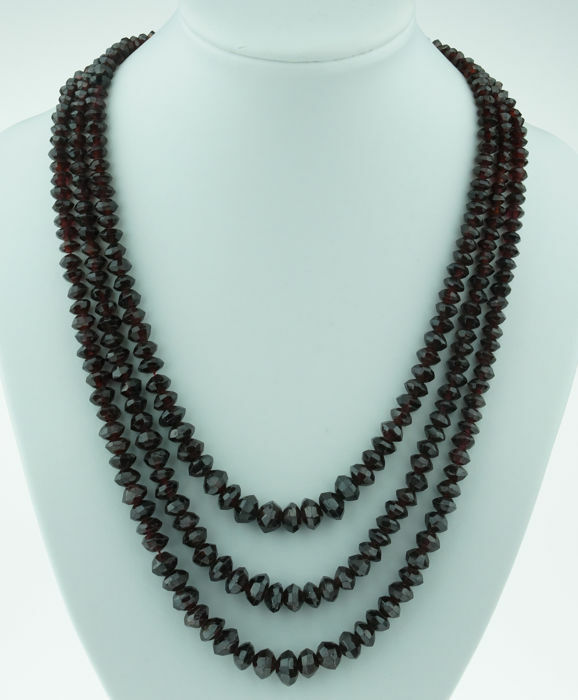 Beautiful regional item of jewellery consisting of 3 garnet strands, ascending from approx. 44 cm to 52 cm, including clasp. Finely made clasp with a beautiful finish. 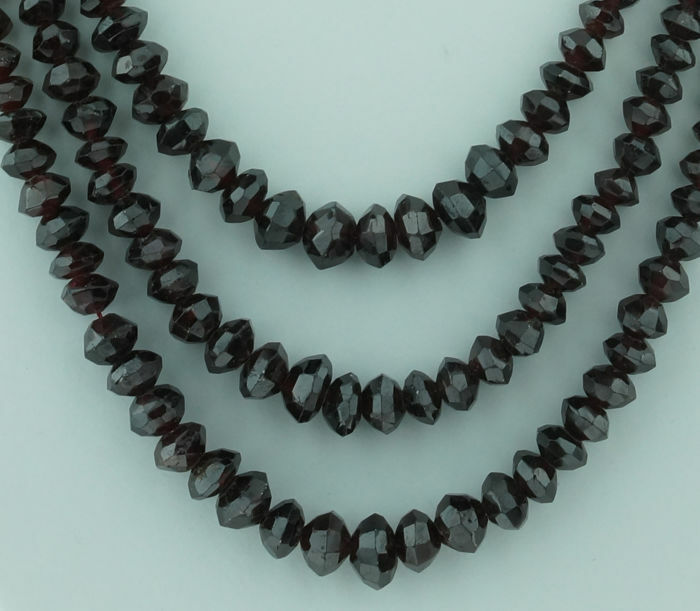 The garnets are facet cut, size ascends from 4 mm to 9 mm, please note: the weight of this item of jewellery is as much as 112 grams! Necklaces with such specifications are not on offer often. The clasp is marked with the 585 gold hallmark and a Dutch mark. 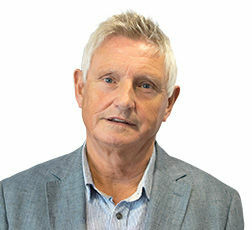 Please assess the quality of this item of jewellery based on the close-up photos! 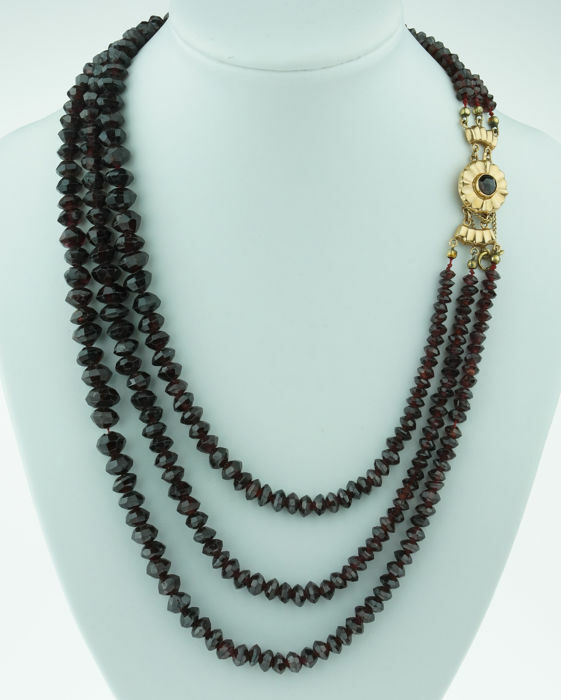 This necklace was tested for authenticity and appraised for value by a certified jeweller!